Riva has been spayed. Riva now resides with our cousins David and Joan Wrolstad and family in Fargo, ND. 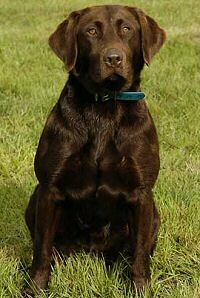 Riva enjoys being a full time housedog, running companion, and pheasant hunter extraordinary.